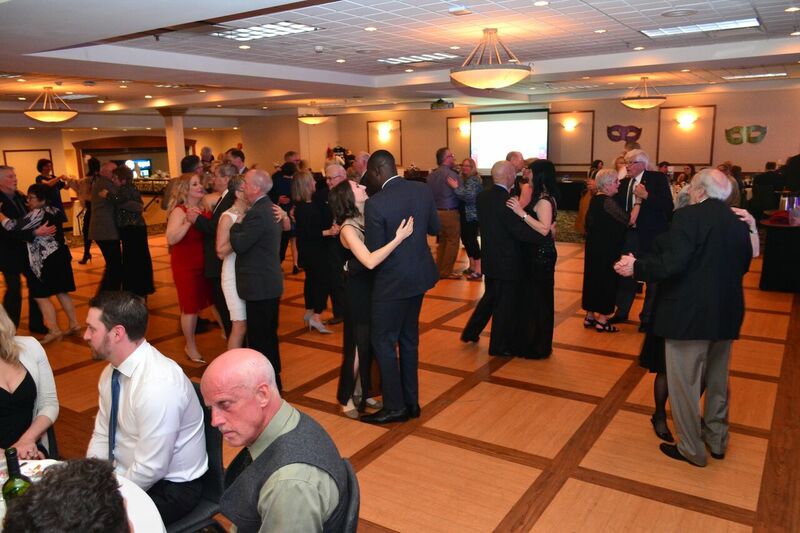 Saturday April 21, 2018 was a memorable night. 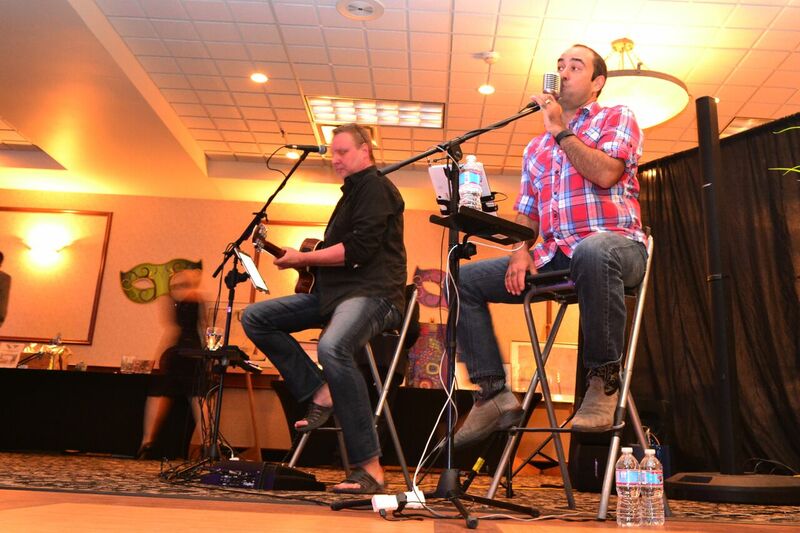 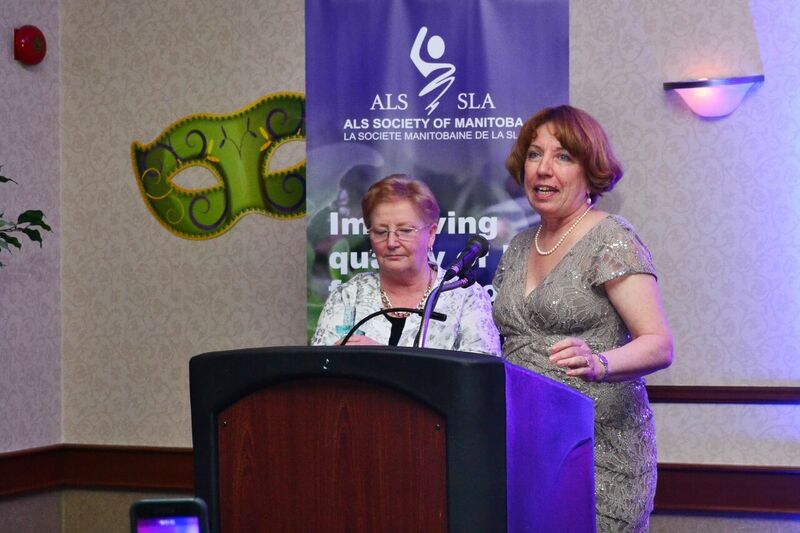 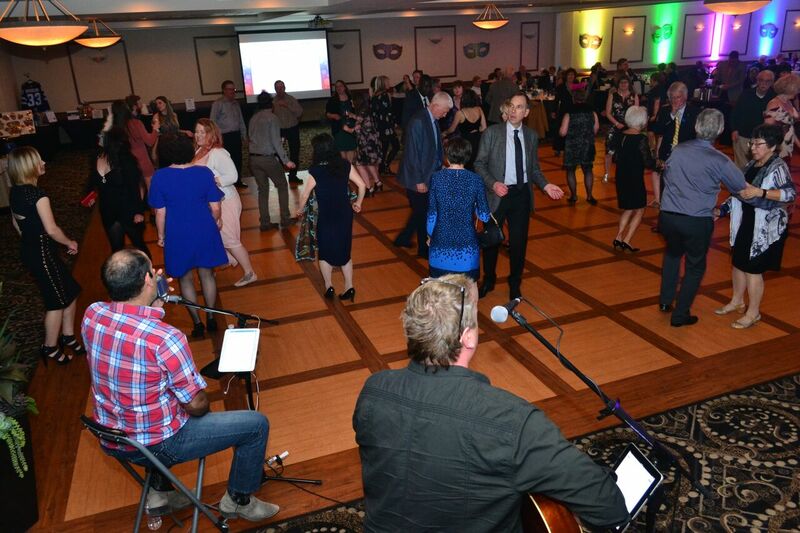 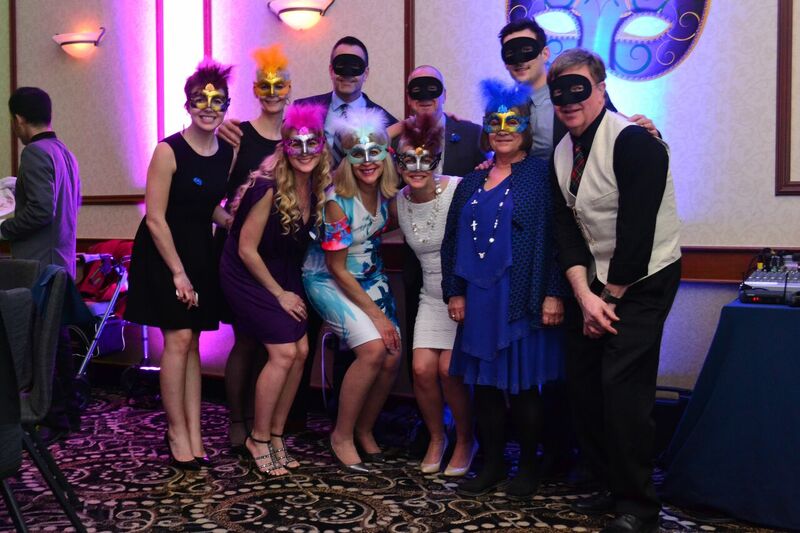 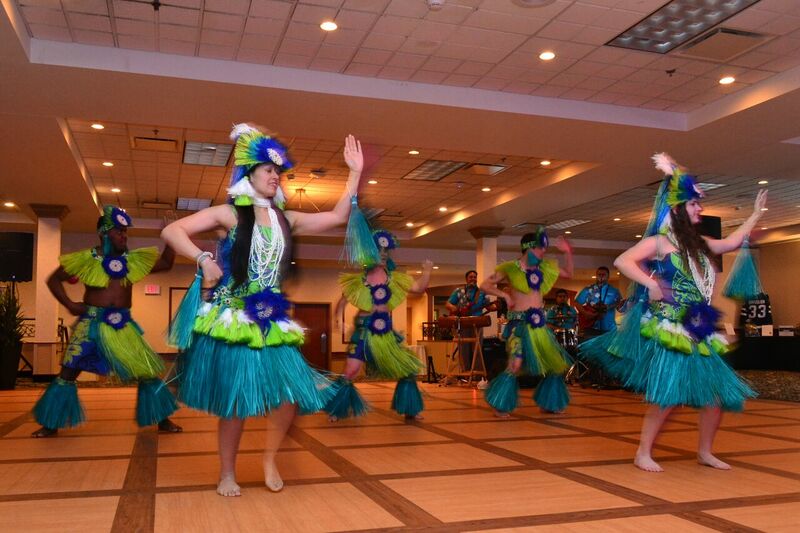 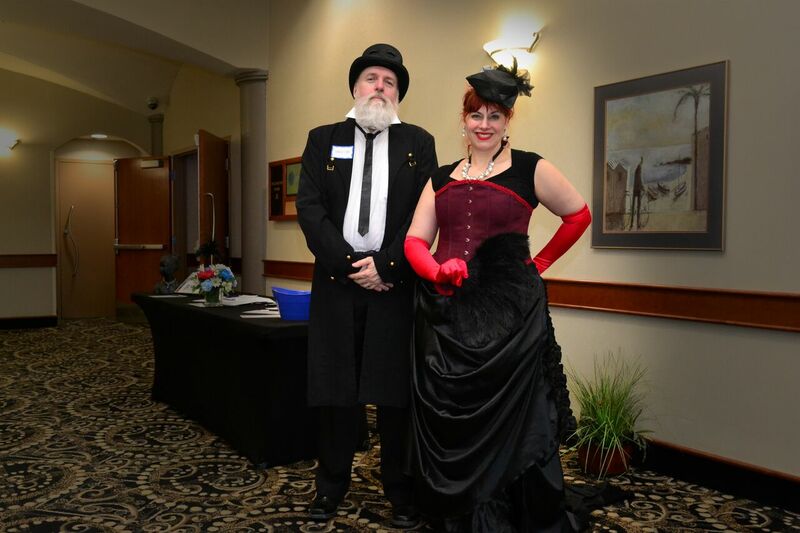 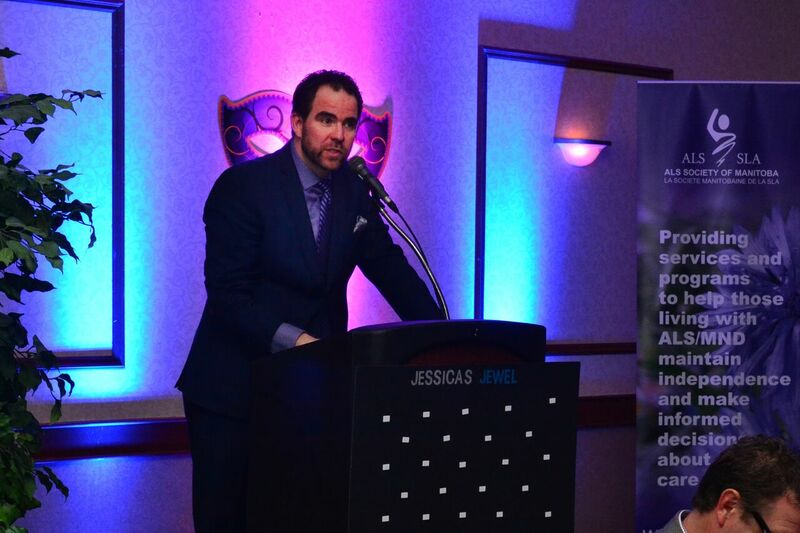 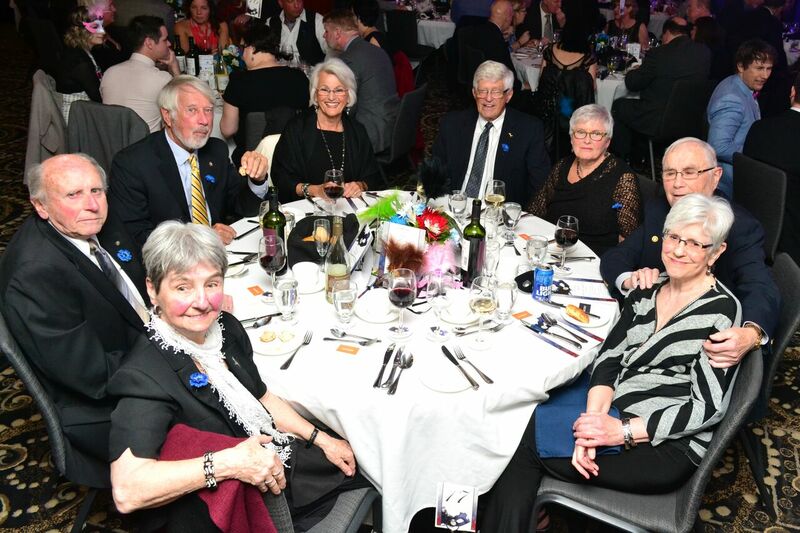 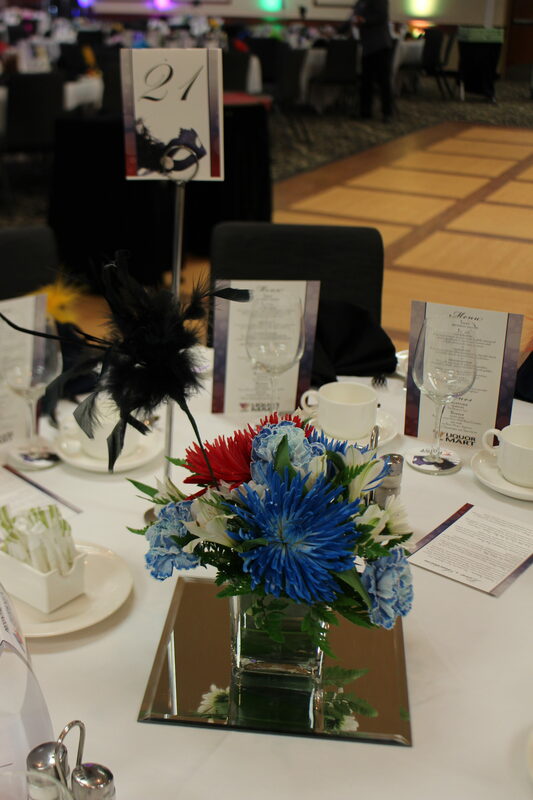 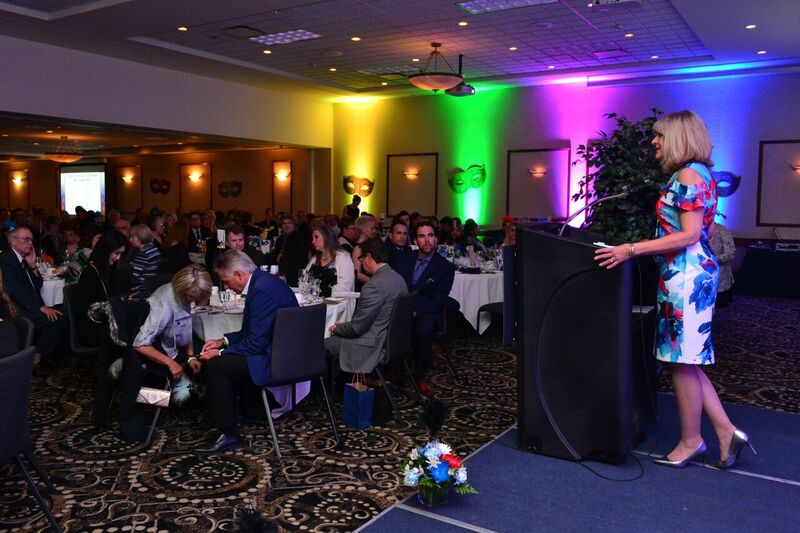 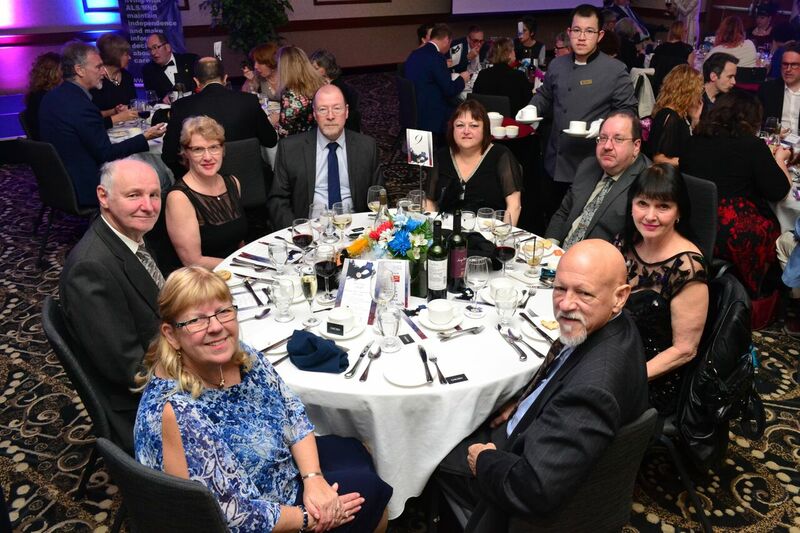 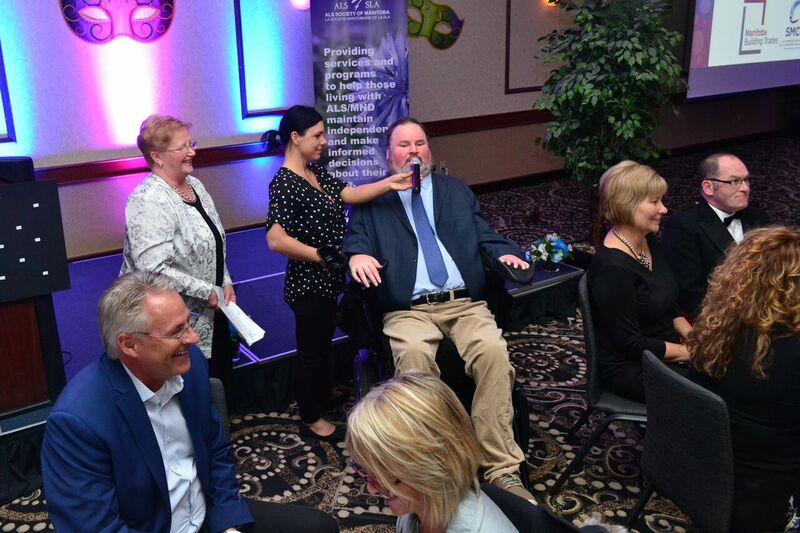 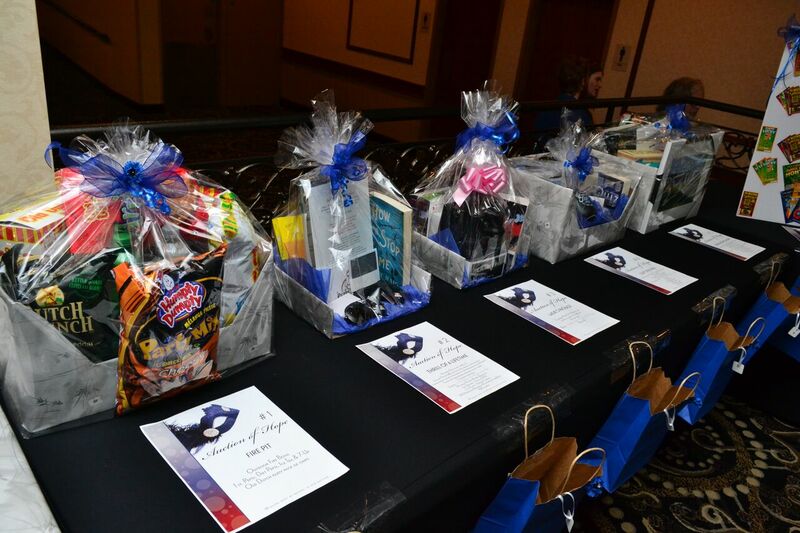 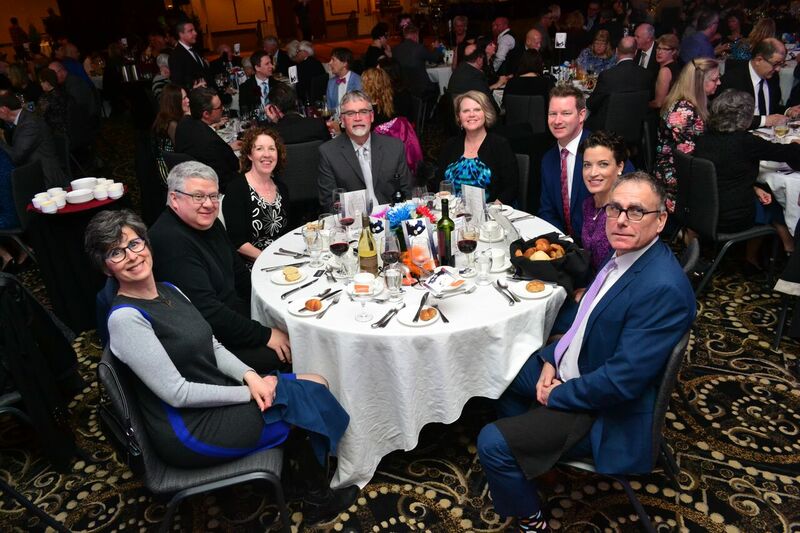 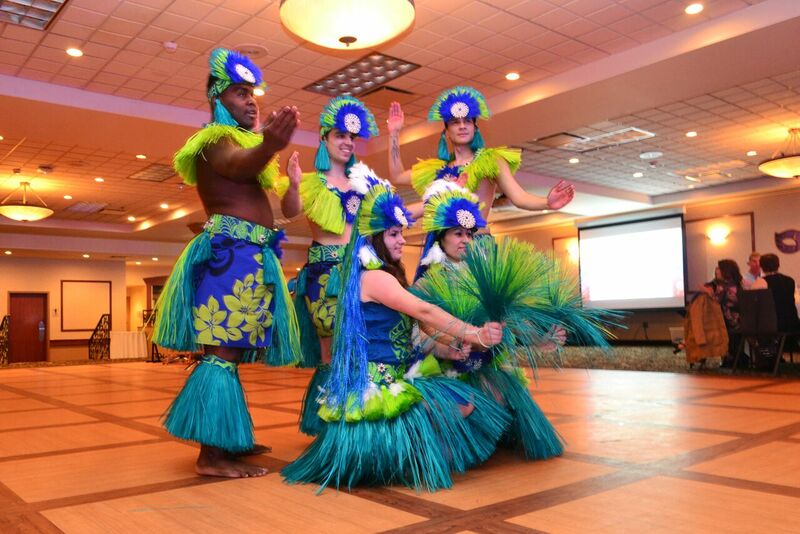 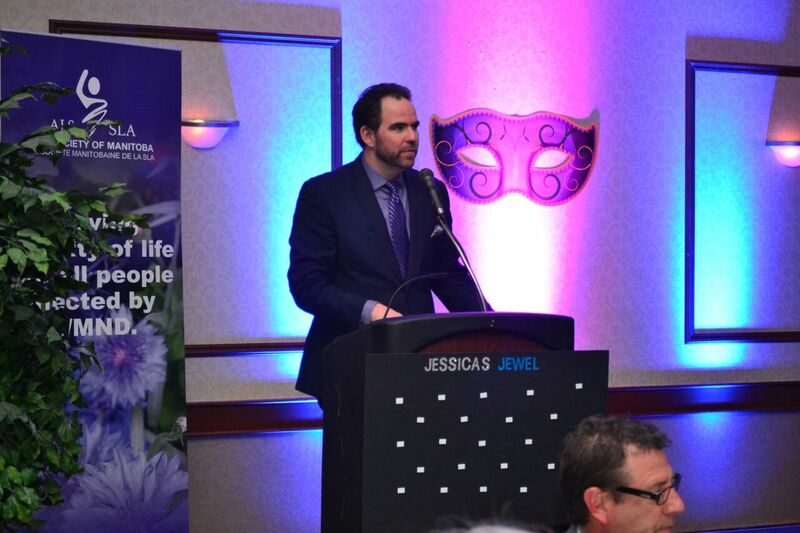 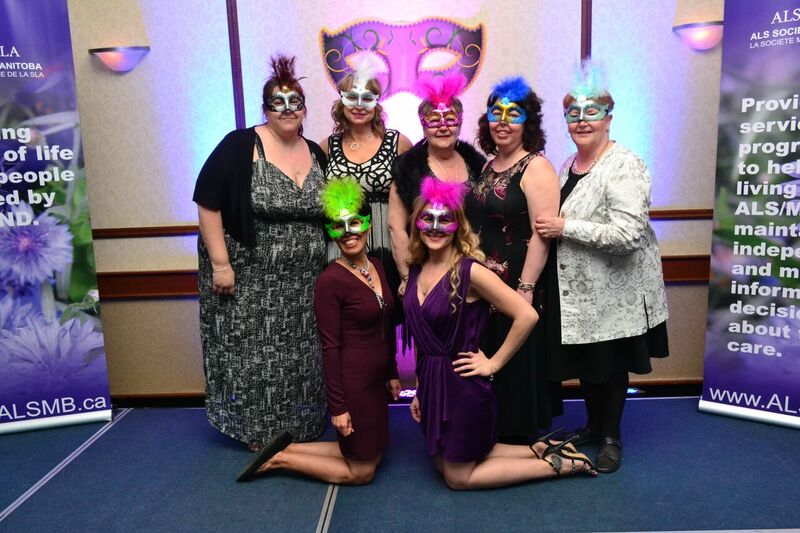 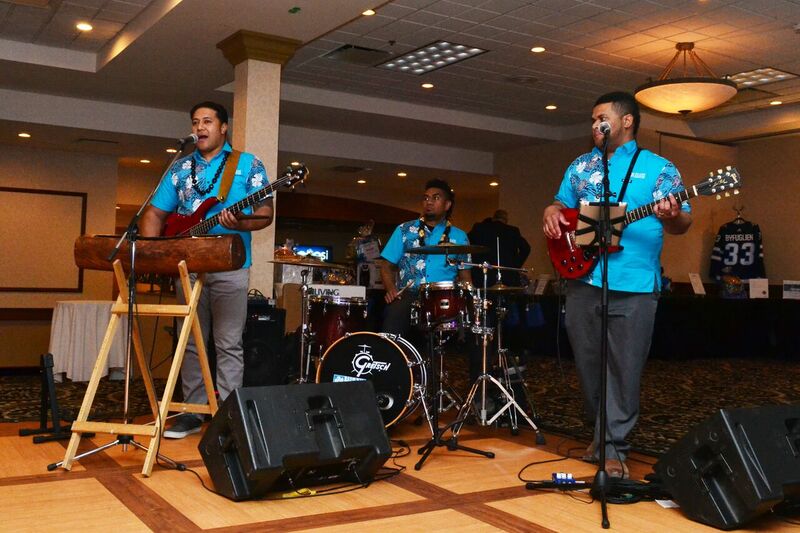 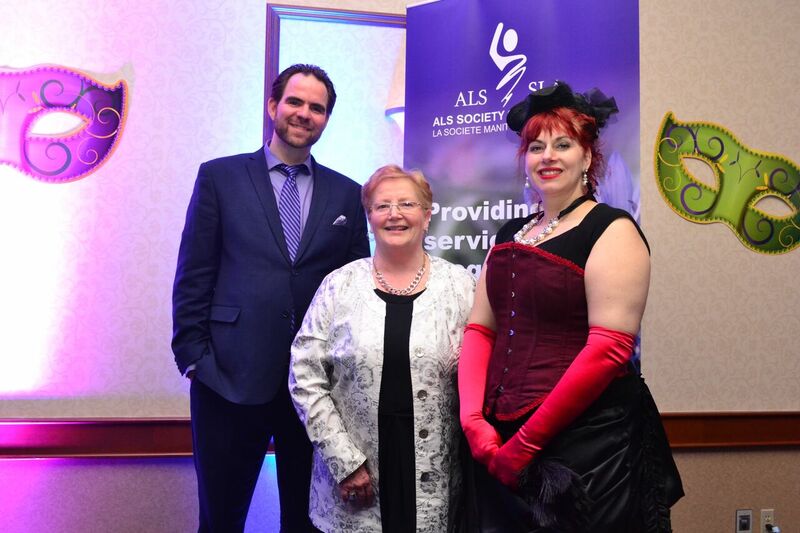 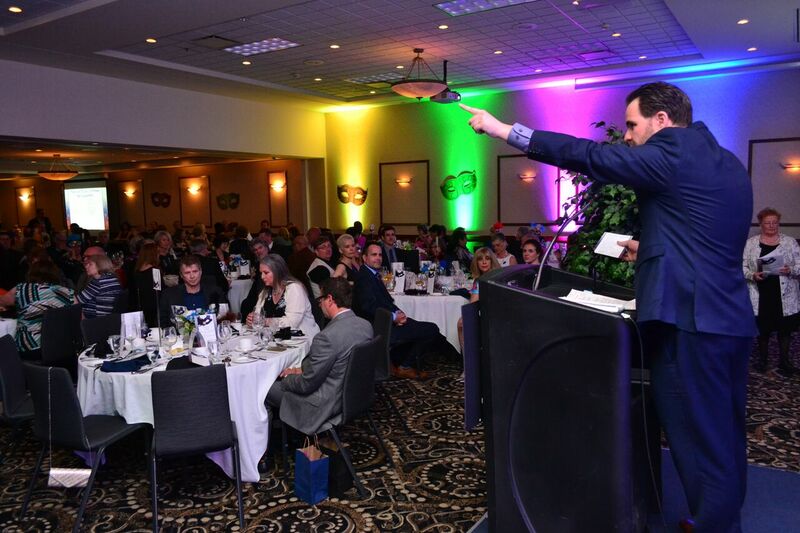 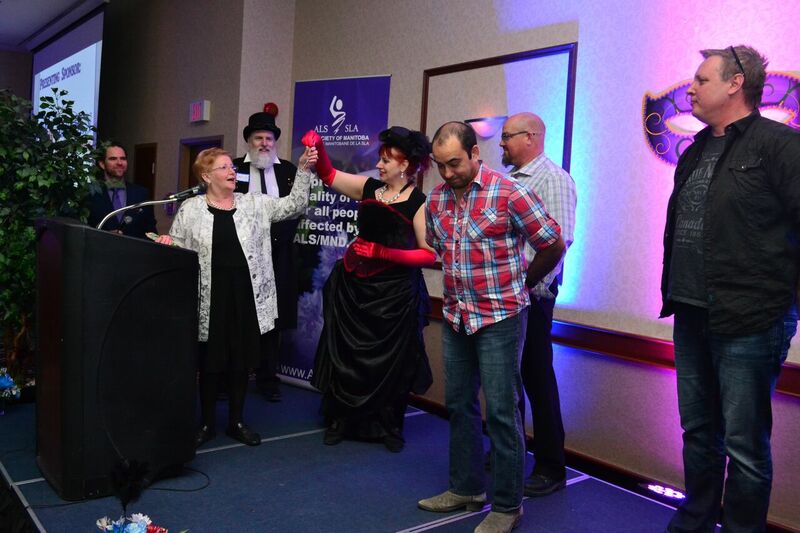 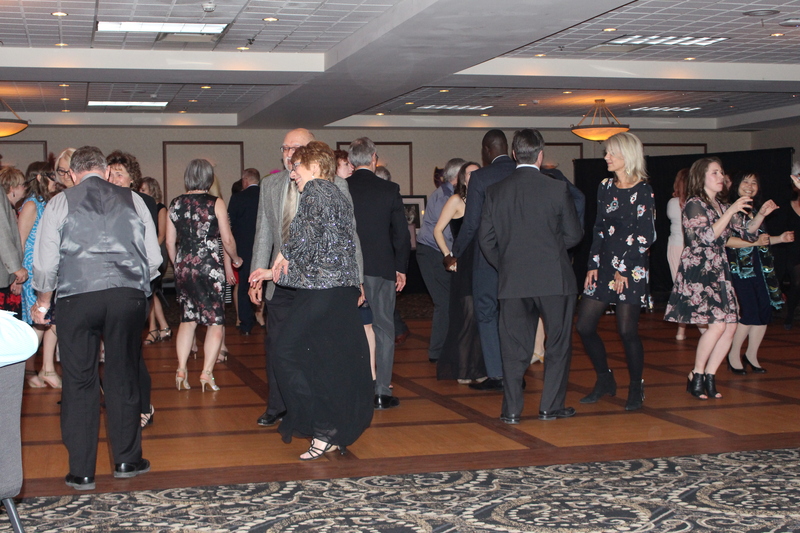 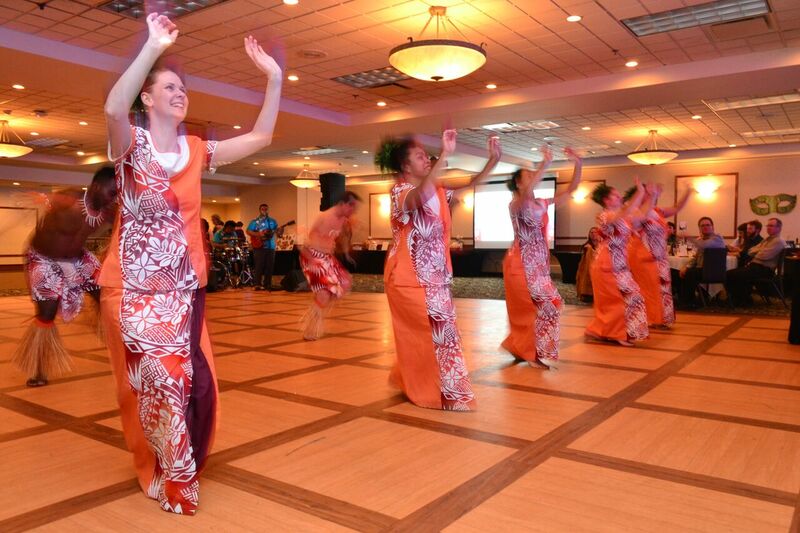 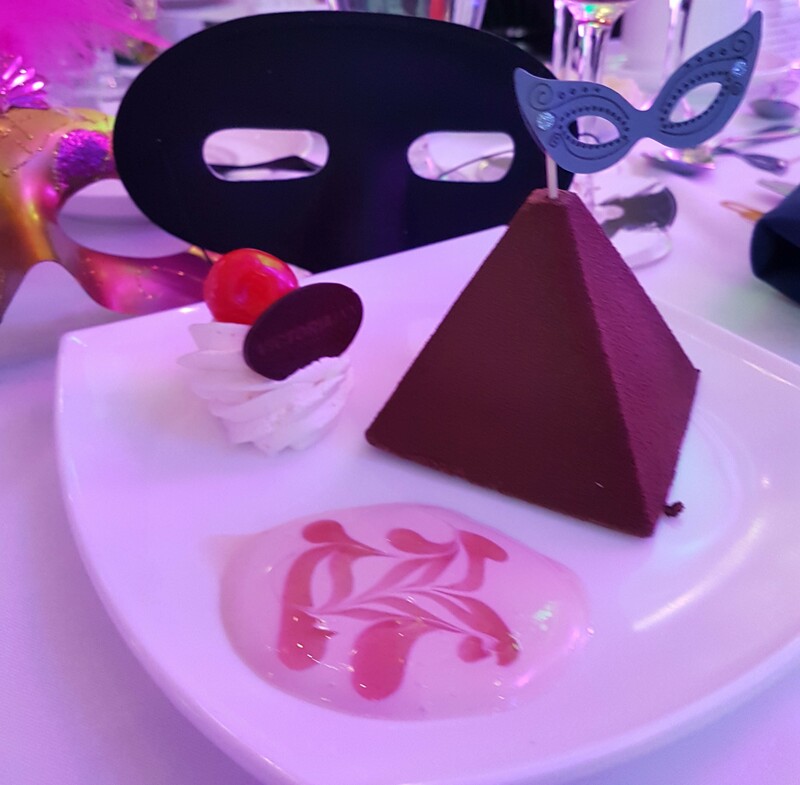 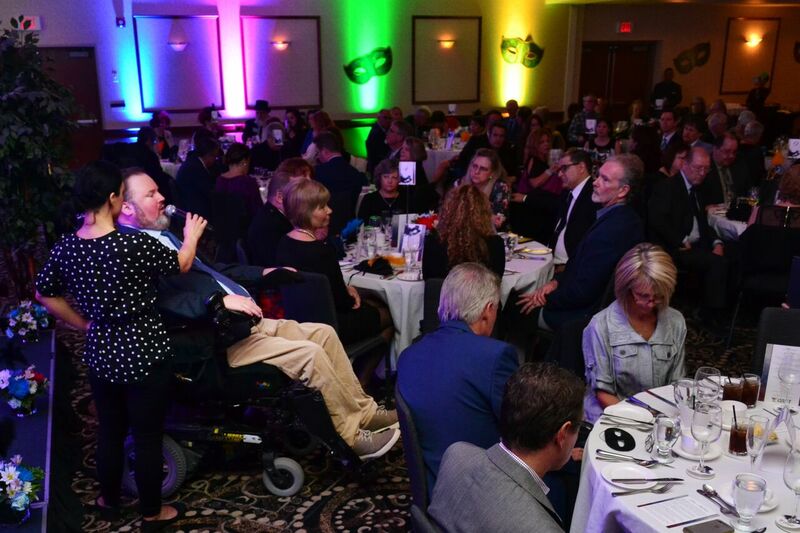 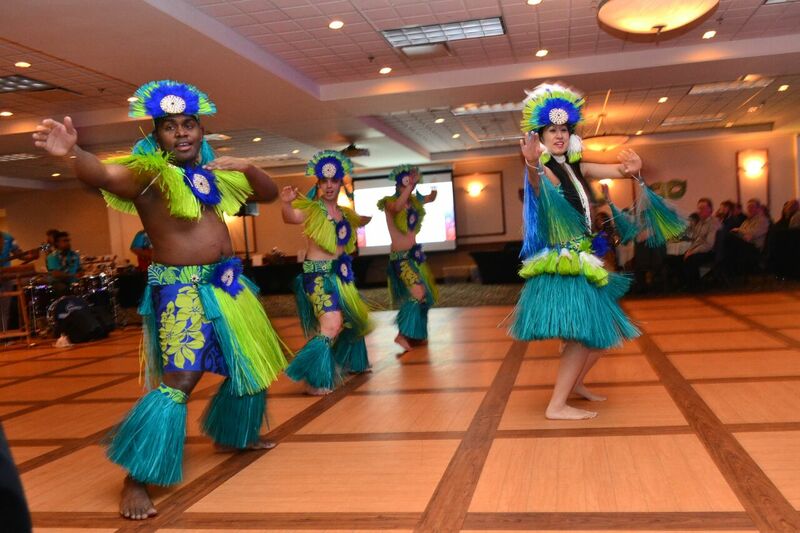 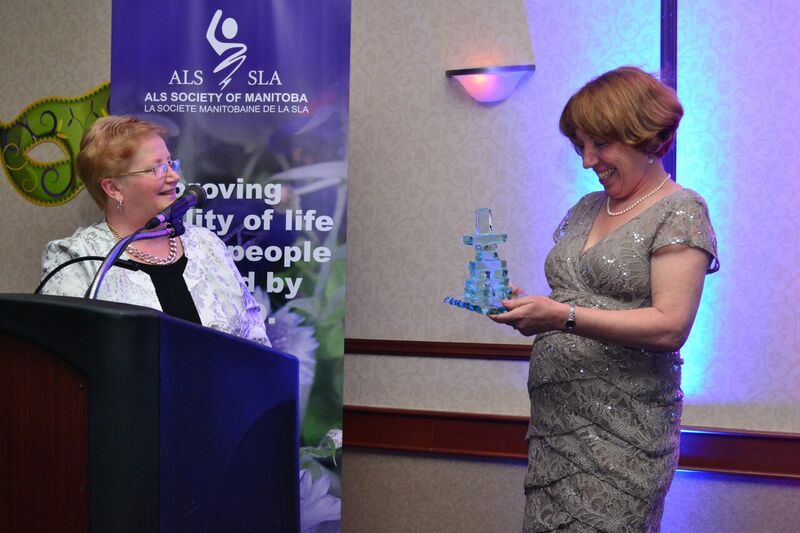 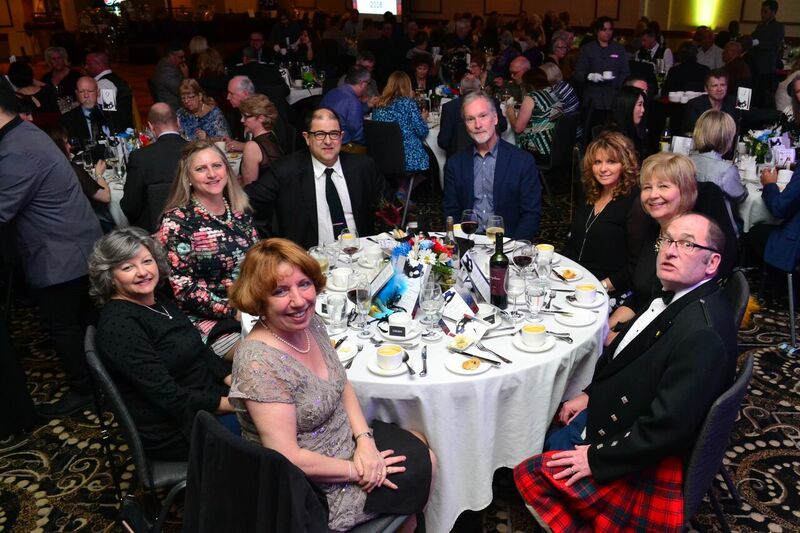 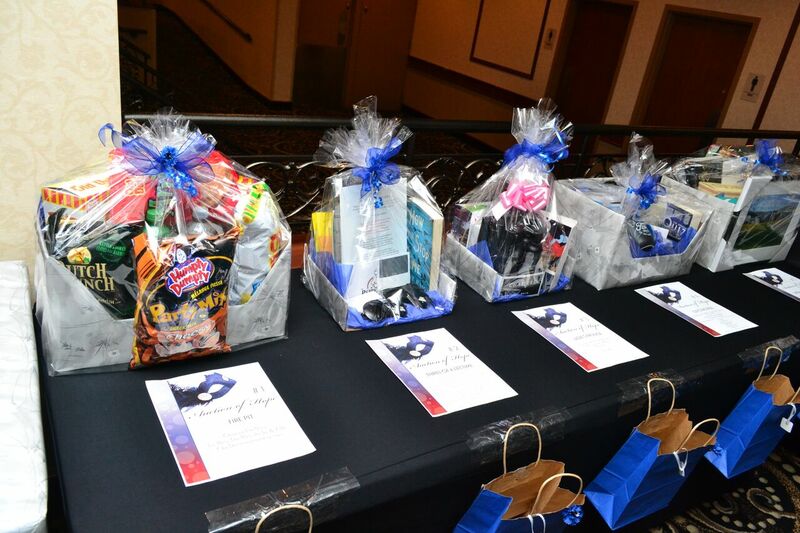 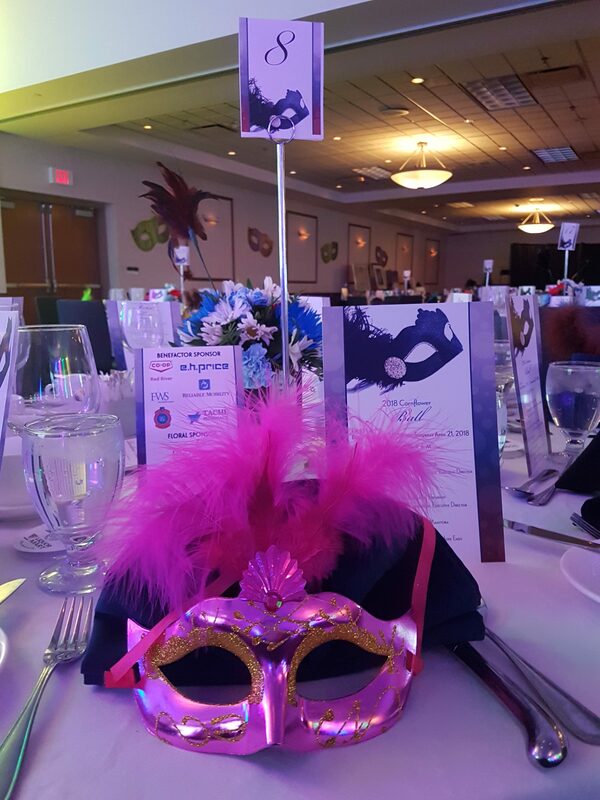 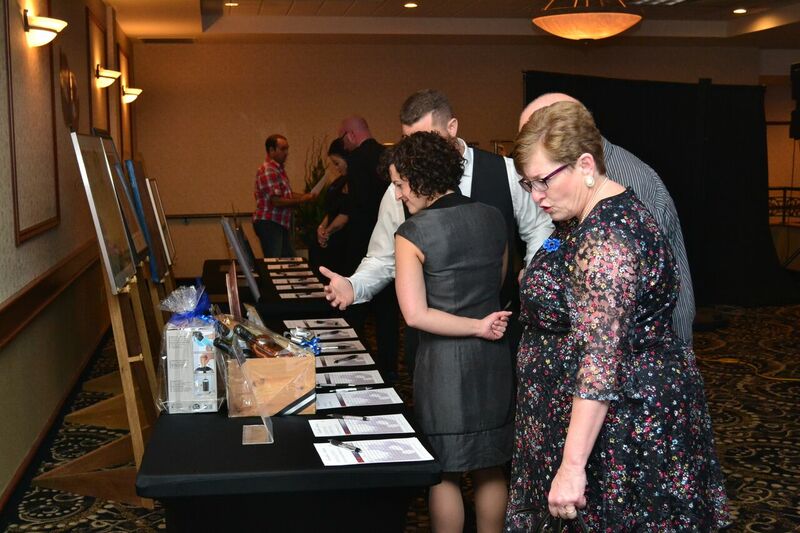 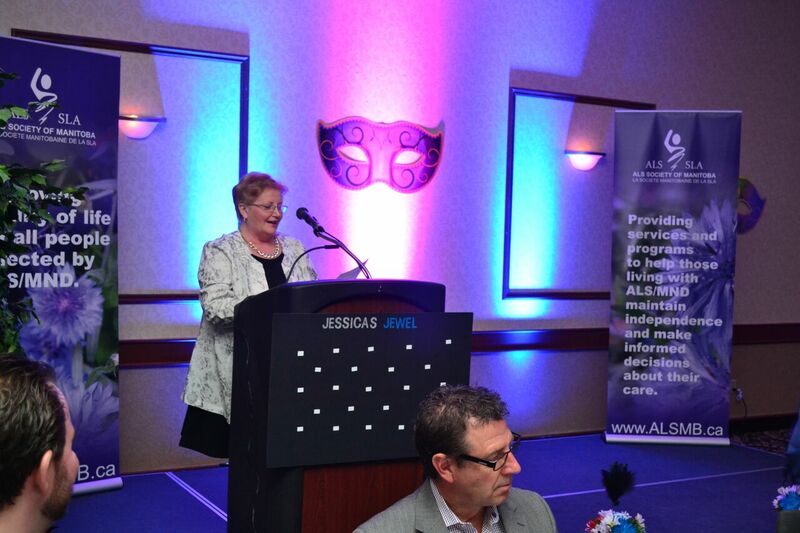 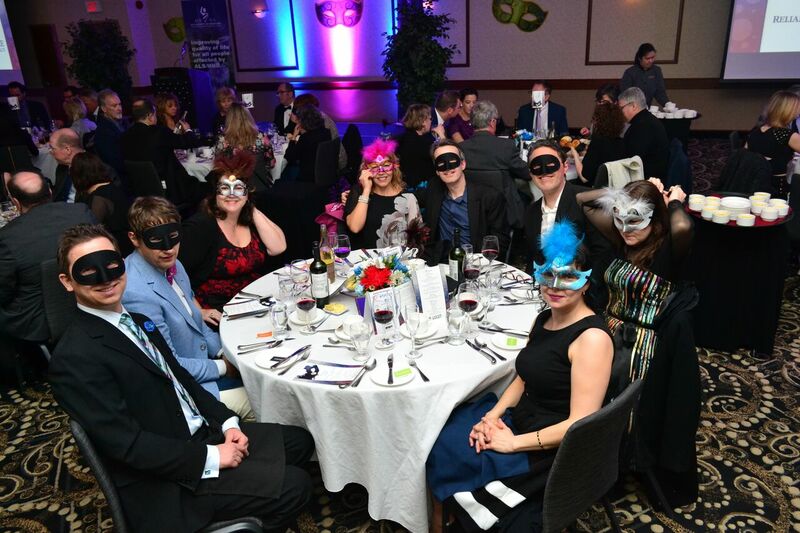 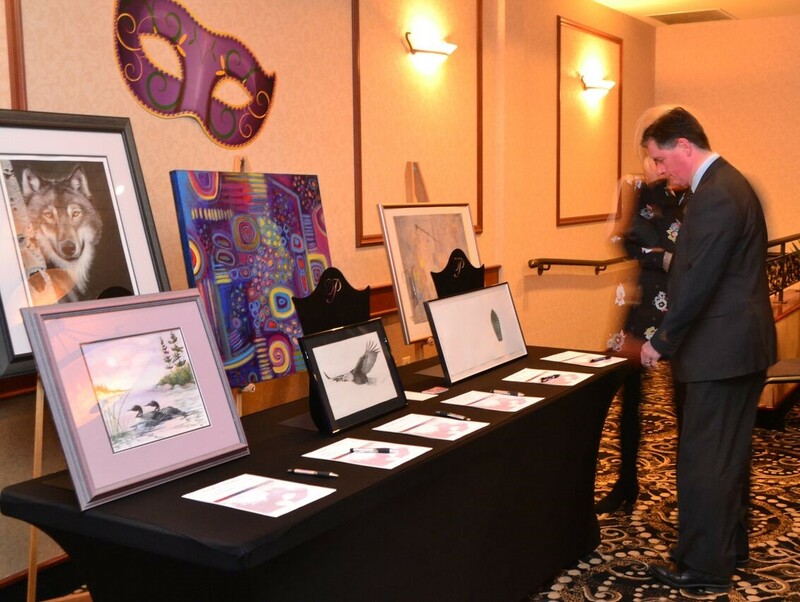 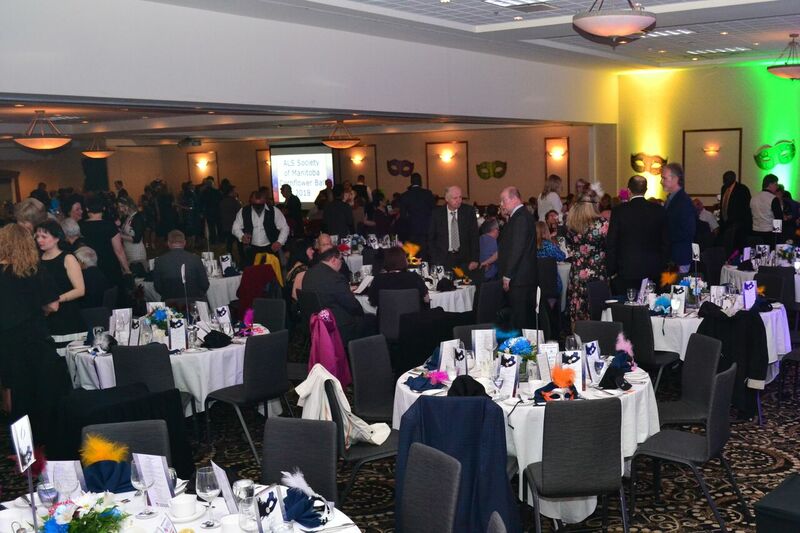 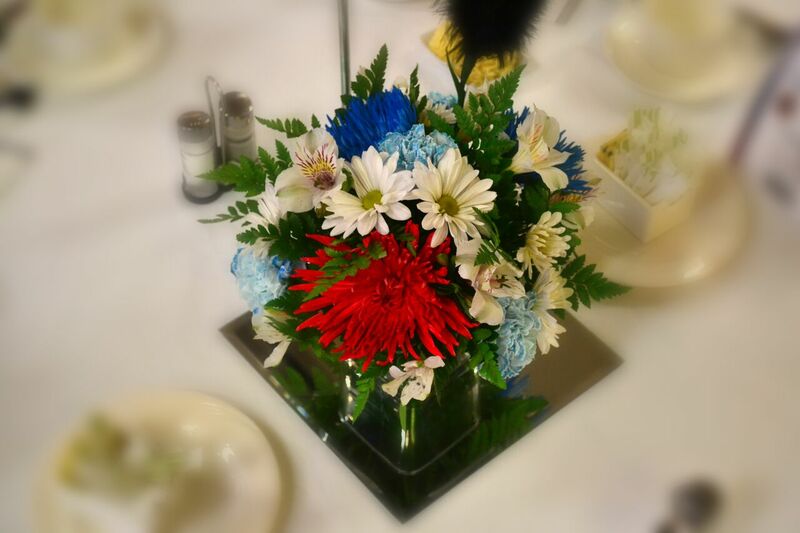 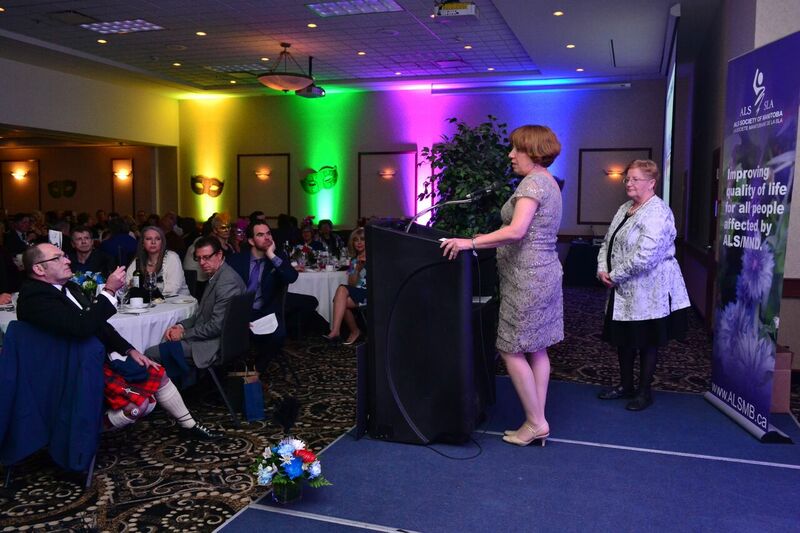 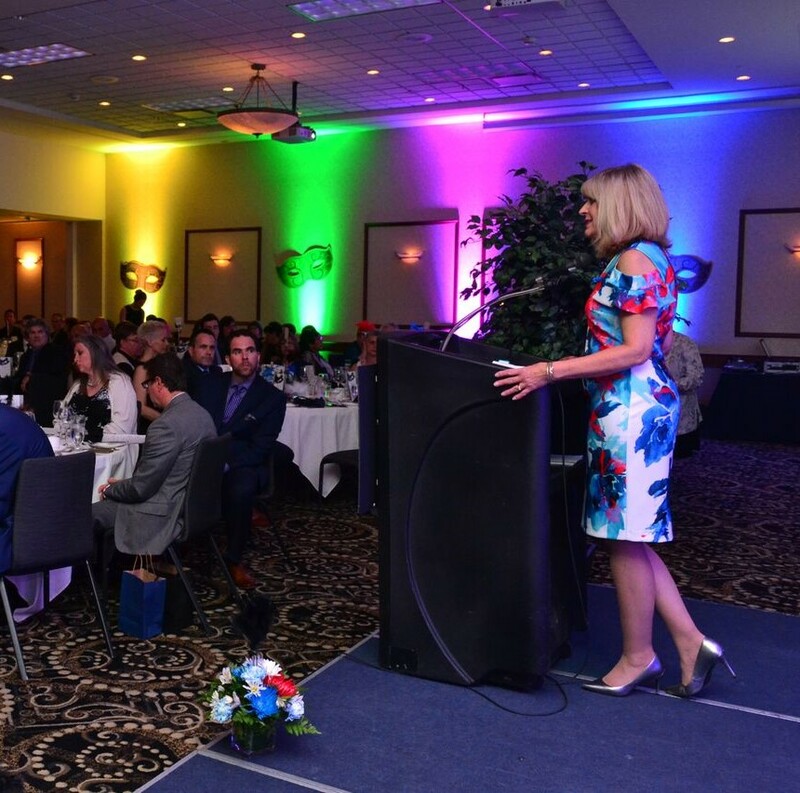 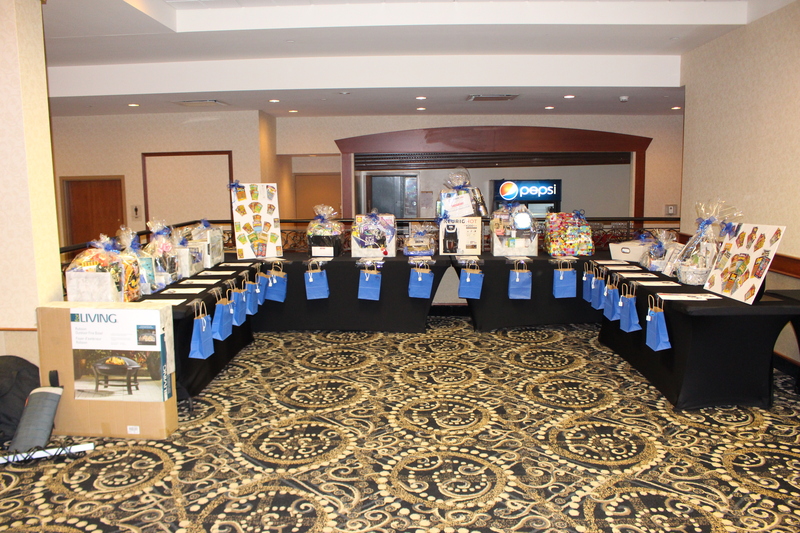 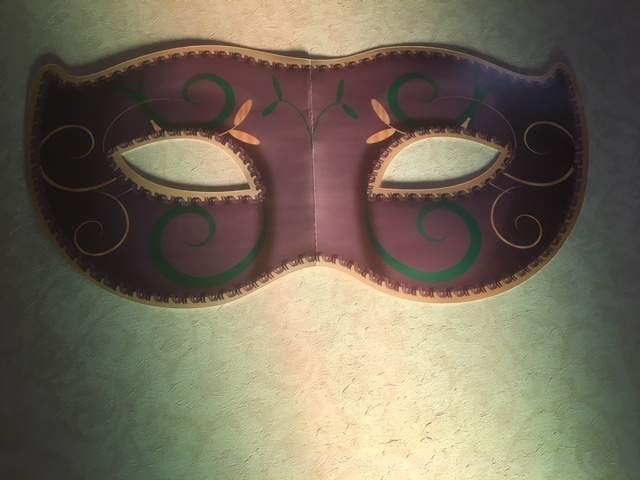 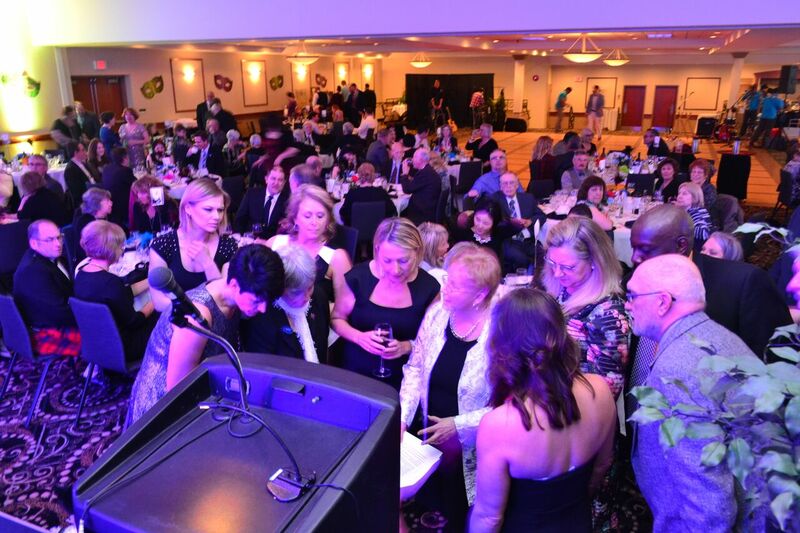 The ALS Society of Manitoba Cornflower Ball, a Night of Fun, Friends & Mystery was a huge success. 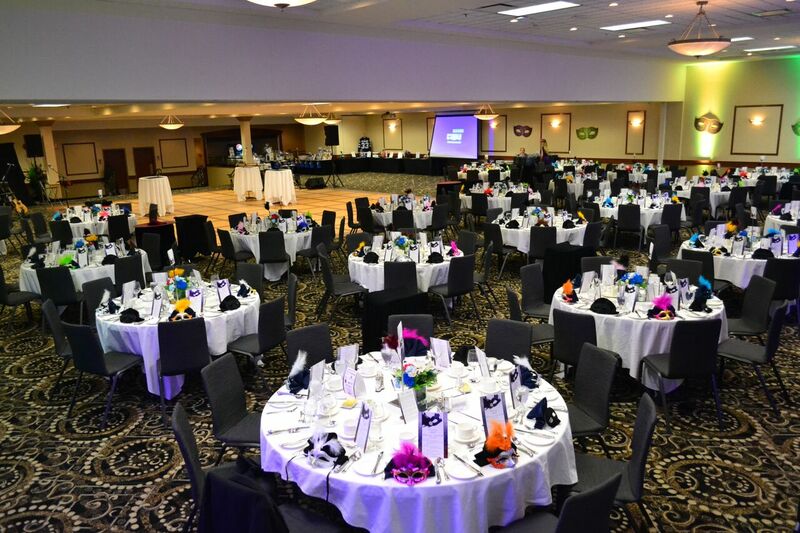 A sold out event that will not be forgotten. 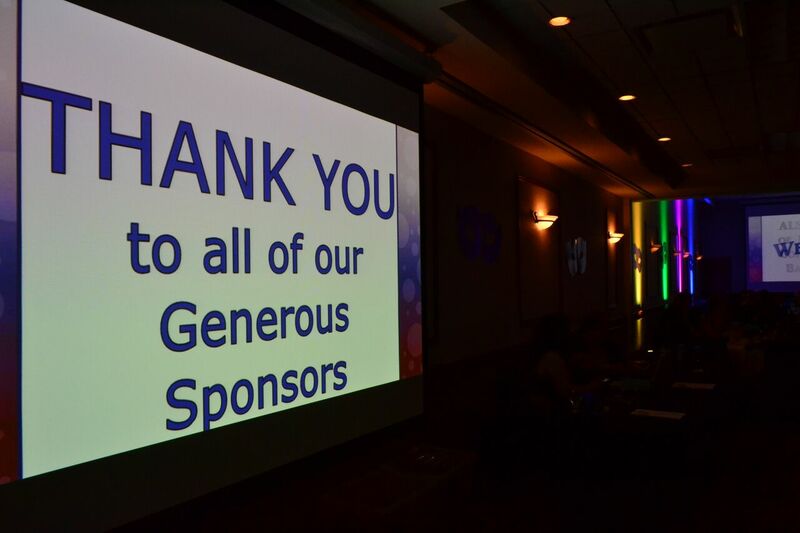 Thank you to all our sponsors, clients, families, volunteers and supporters. 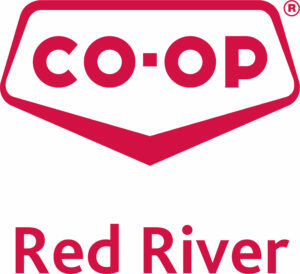 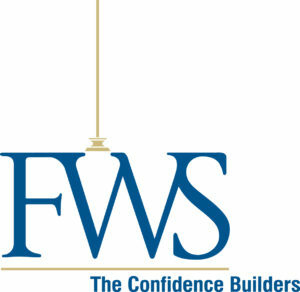 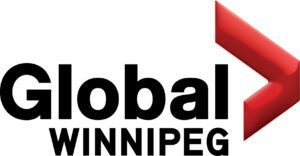 Click here for a complete list of supporters.